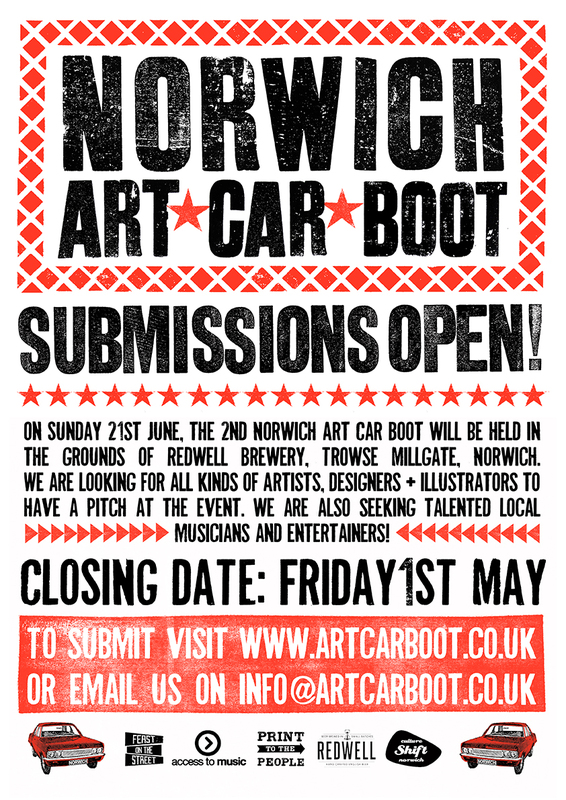 Norwich Art Car Boot : Submissions open for 2015! 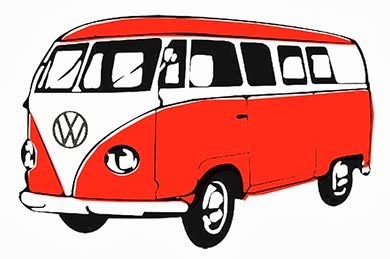 NORWICH ART CAR BOOT IS BACK! 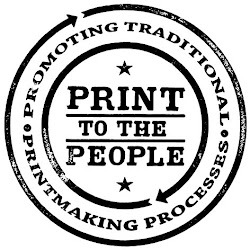 Submissions now open for 2015, visit www.artcarboot.co.uk for more details.